It seems as if with all things beautiful, there always comes a catch. 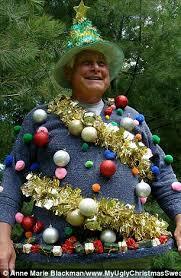 The trees are wrapped in bright, stringed lights, people are singing, phone invites to Christmas parties are a-ringing… and then there are people wearing ugly Christmas sweaters. Why they do it, we will never know, but we can all agree that it stands as a sort of comic relief through this season of all things good. 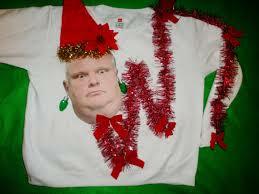 In honour of Ugly Christmas Sweater Day (December 18), here are some of the ugliest ugly Christmas sweaters we’ve seen throughout the years. 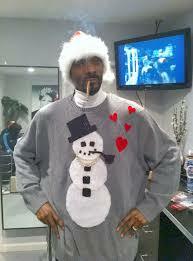 The “Hello from the Other Side”: Looks like someone forgot to let the rein-dog out entirely, and no I’m not going back up and blaming this on Snoop Dogg. 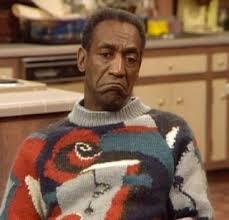 “The Scrooge”: Looks like Bill Crosby is just as upset as we are at the fact that he is still getting dressed by his mother in all sweaters ugly. The “Nothing and Nobody is Perfect” sweater: So much wrong on one sweater—Toronto edition. 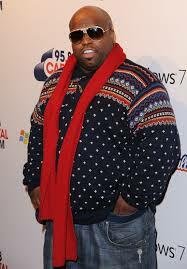 The “I’m just Gonna Throw Something Together” sweater: Looks like even Ceelo can’t stand to see this ugly Christmas sweater under full light. 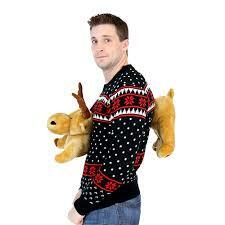 The “Sleighbells Cling-a-ling” sweater: For the days when you can’t stand to be even an arm’s-length away from bae. The “Jolly Roger” sweater: Who knows whether his name is Roger or not, but this one is a solution for the common problem of a small apartment. When it’s lacking an empty corner for a Christmas tree, but you still wanna decorate, there is always a way. 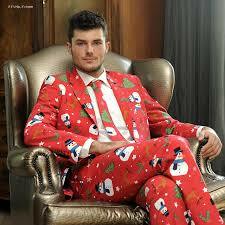 The “Whoa-Ho-Ho” Suit: Yes, I am aware of the fact that this is an extremely ugly Christmas suit and not a sweater, but there was no way I was opting this one out… Only Michael Bublé could pull something like this off, and even he would say this is just too ugly. 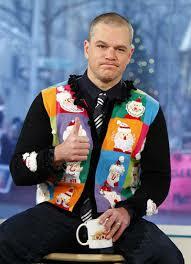 The “Who knew such a thing existed that could make Matt Damon even the slightest bit unattractive” vest. I do not wish to live in a world capable of such a crime, off with it!